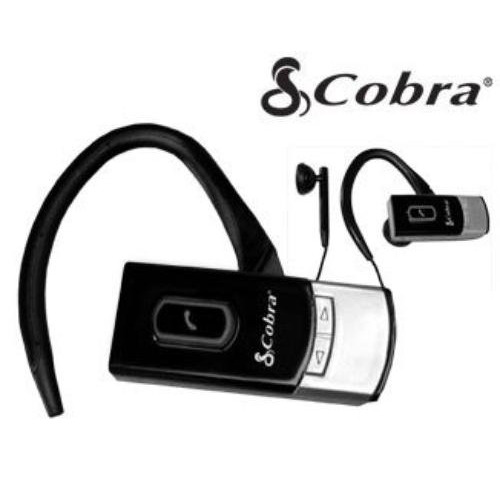 Cobra CBTH5 2 in 1 Bluetooth Headset: The Cobra 2 in 1 Mono and Stereo Bluetooth headset has 5 hours of talk time, 300 hour standby time, and 5 hours of Music time. 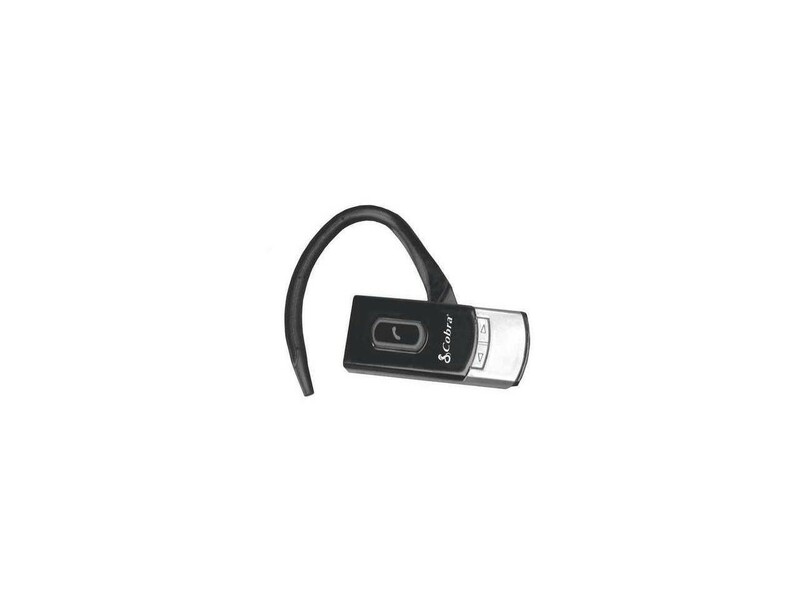 This Bluetooth v2.0 enabled product features a status indicator, optional wear on either ear, memory storage of up to 8 devices, and supports headset and hands free profiles. Using VOIP technology, enjoy outstanding sound quality when listening to music and have crystal clear conversations with echo & noise cancellation technology. Package includes a USB, and vehicle charger for easy, on-the-go charging.